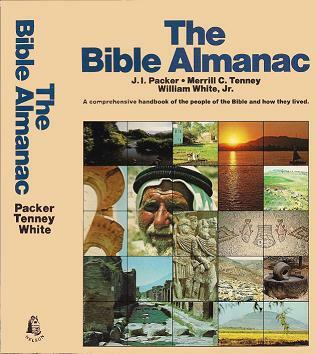 Grateful appreciation is extended for material taken from The Bible Almanac. Copyright © 1980 by Thomas Nelson Publishers. Used by permission. All rights reserved. A fantastic resource for helping you in your Bible studies. Reminder, PDF files may take about 20 seconds to load.